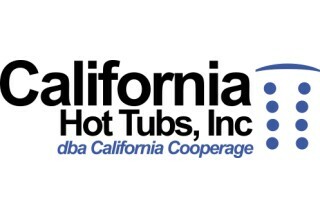 SANTA MONICA, Calif., November 1, 2018	(Newswire.com) - California Hot Tubs Inc., a Santa Monica-based company that offers Jacuzzi hot tubs for sale, has hot tub models that provide benefits for the winter months. 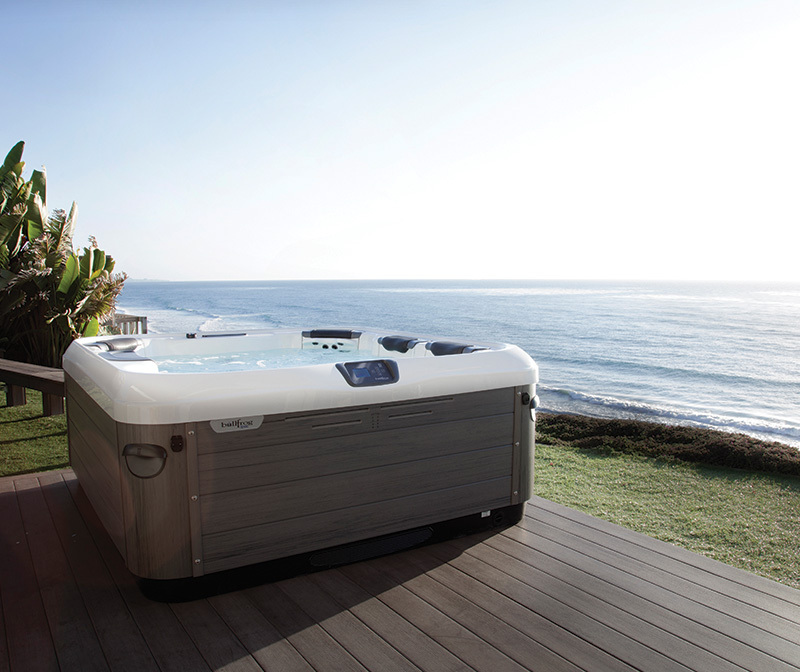 Southern California is not an area that experiences snow, but the temperatures do tend to drop steeply in comparison to the other months. 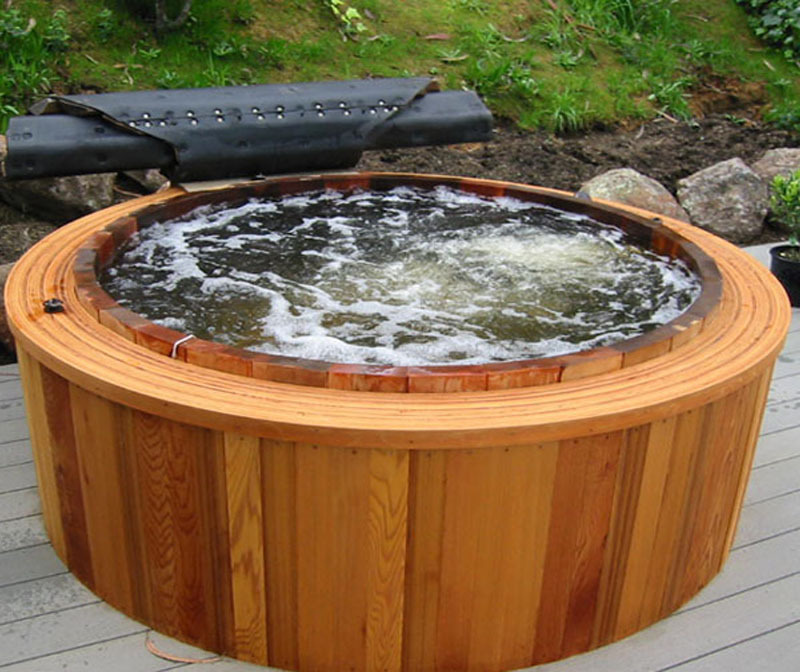 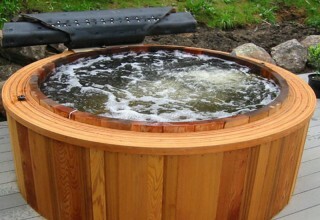 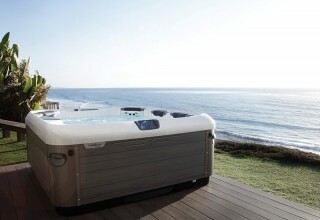 This hot tub company believes their hot tubs can provide a range of comfortable options.